Traveling with your children by plan requires different safety equipment that standard plane safety equipment for adult. 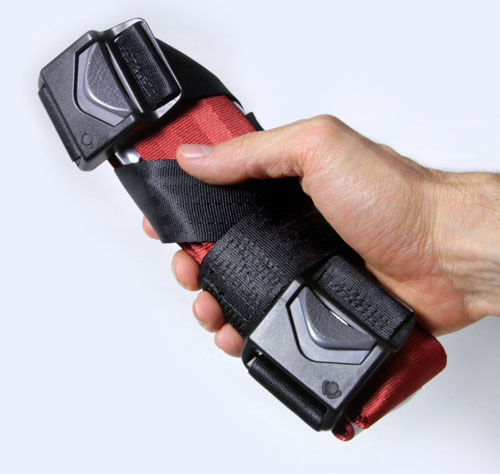 This product is a Child Airplane Travel Harness that you can easily install on the airplane seat in less than a minute. 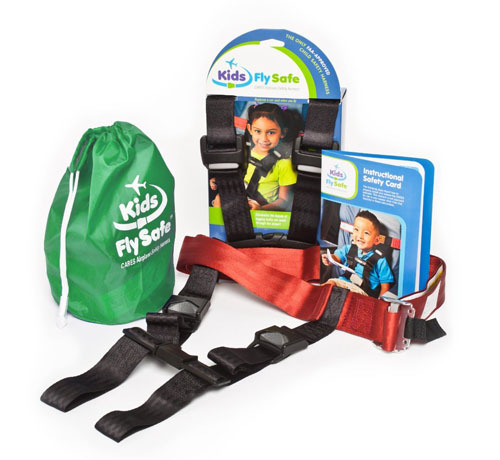 It’s been designed specifically for aviation travel, so you can be sure this product is FAA approved child flying safety device. 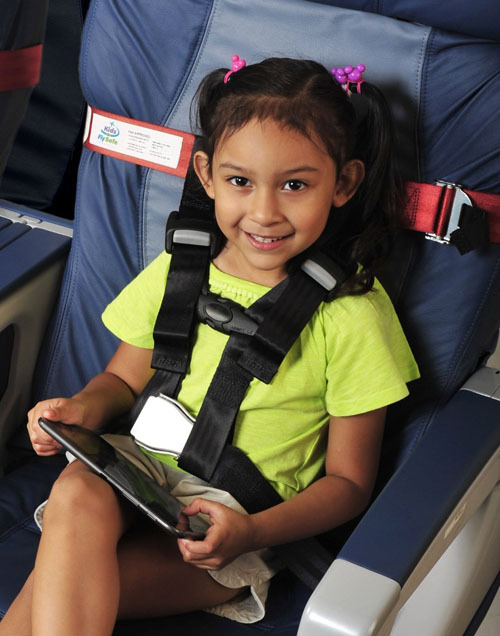 Children 1 year old and older, weighing 22 to 44 pounds and up to 40-inch tall can wear this harness, its’ adjustable to fit almost every size of airplane seat. This harness is pretty compact that it fits 6-inch stuff sack and weighs just about 1 pound. 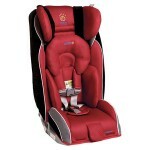 It keeps your children safe just like when they are on a car seat. You know that some kids are big enough to travel in a car seat yet they can be too small to be firmly held with a lap belt. 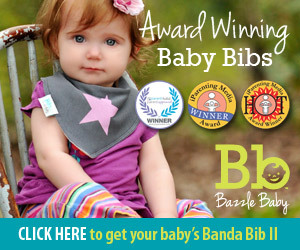 This is where the product comes in handy, you can choose not to fasten it too firmly to allow your children to lean over.